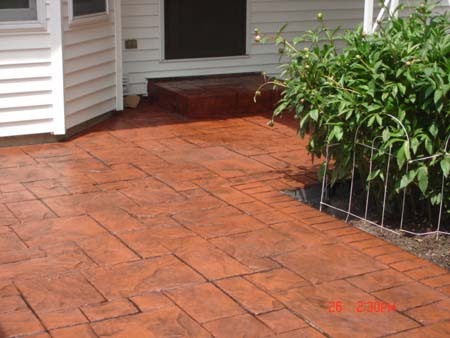 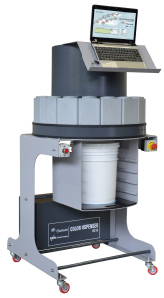 BDC Supply offers custom tinting for concrete sealers and coatings, while you wait. 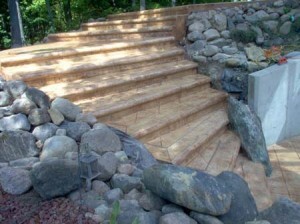 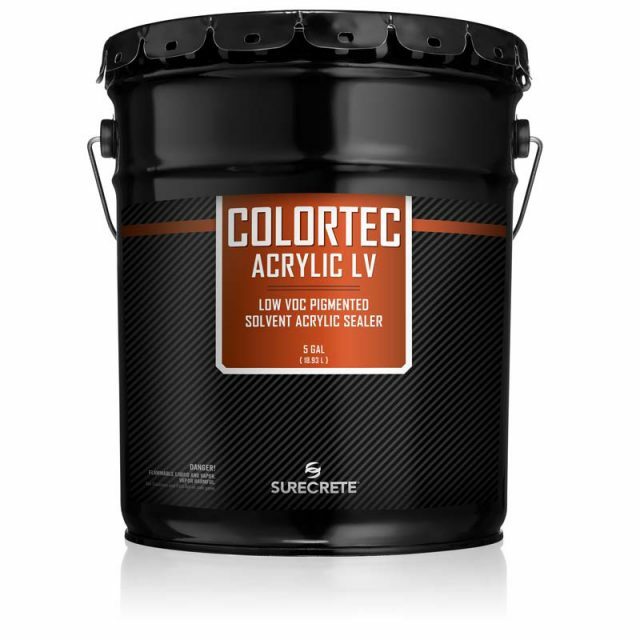 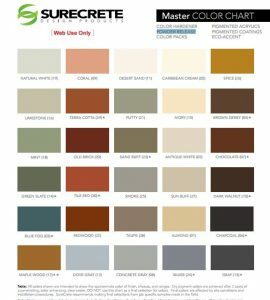 SureCrete’s unique tints are the first in the concrete sealer industry to be formulated specifically for the variances in alkalinity, ultra-violet light and moisture that are common in concrete surfaces. 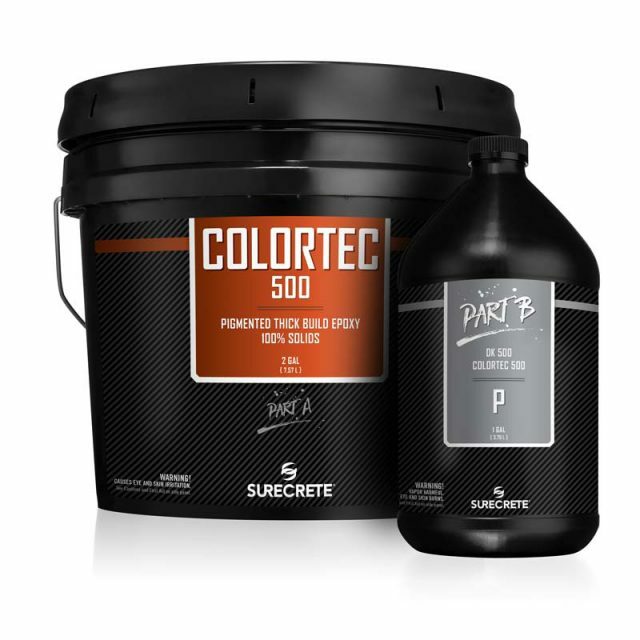 With this in mind, many of the issues that contractors are used to dealing with in the Pigmented Concrete Coatings industry become a thing of the past. 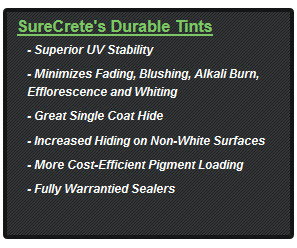 New colors and applications become available for use with this all new tinting system. 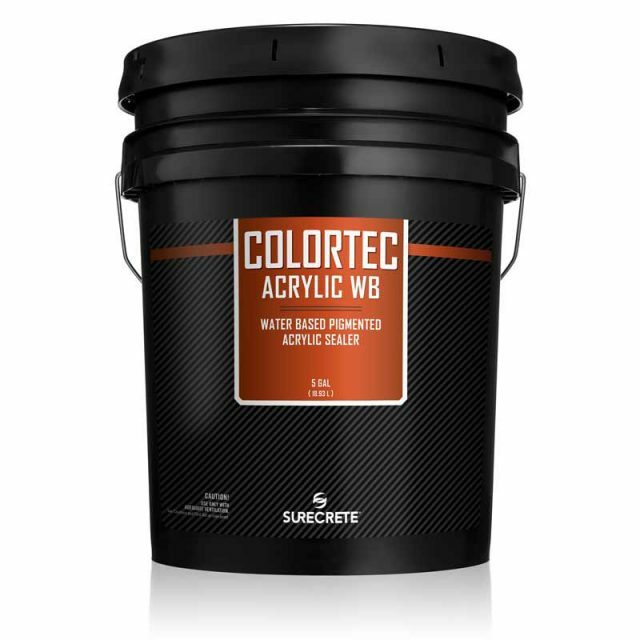 • Both water-based and solvent-based acrylics, epoxy and polyurethanes. Since our tinting system was designed with the ability to be used for both water based and solvent based concrete sealer systems, they can be used simultaneously in a vast array of products. 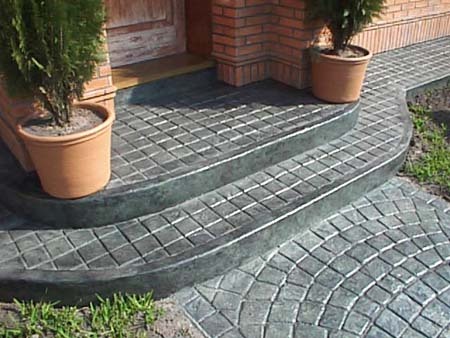 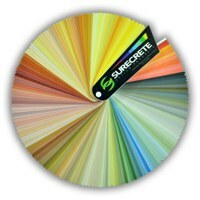 The sheer amount of additional Fade Resistance provided by SureCrete’s new tints for concrete coatings is staggering. 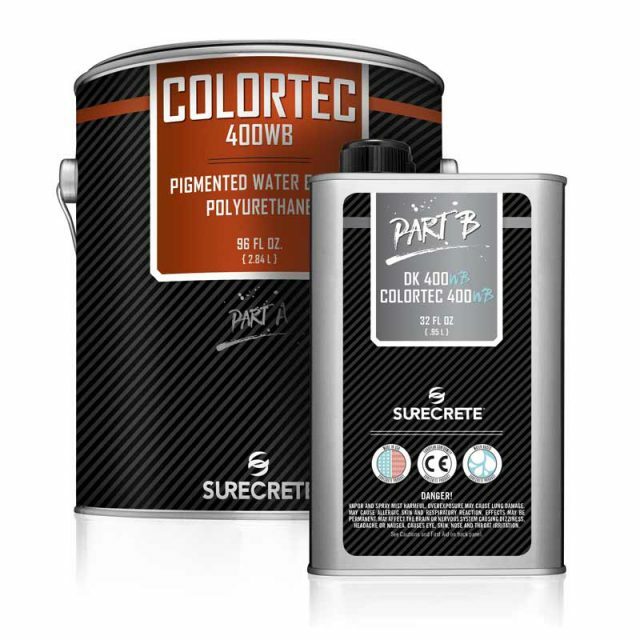 A 24 month UV stability test done using typical pigments found in concrete coatings, and SureCrete new coatings loaded with our much more durable tints. SureCrete’s tints show almost no fade at all over a steady five year dosing of Ultra Violet light.